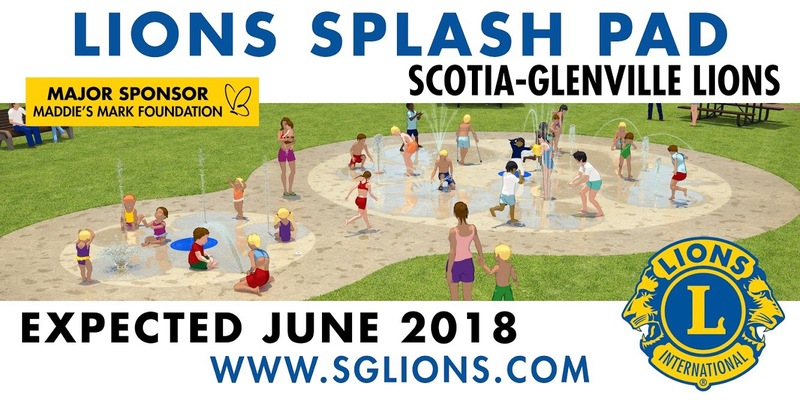 We are pleased to announce the Grand Opening of Lions Splash Pad on Saturday June 30 @11:15am. Last week the concrete pad was poured and the project is starting to come together. We still have a few items to take care of in the next 2 weeks – finishing a paver walkway (with personalized donor bricks), complete landscaping (sod and trees), installing benches and picnic tables. The Scotia-Glenville and Duane Lions successfully held their Spirting Clay Tournament on June 9. Congrats to the winners. We used the Lewis Class scoring system which made 3 sets of 1st, 2nd and 3rd place winners. Lots of chances to win even if you aren’t a great shooter. The Scotia-Glenville and Duane Lions Sporting Clay Tournament will be in June 9, 2018 at Sunset Farms Sporting Clay. Describes as “Golf with a Shotgun”, the event is lots of fun. Beginners are welcome. Money raised goes back to community projects. 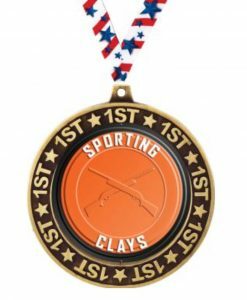 The Scotia-Glenville and Duane Lions will be holding our 3rd Sporting Clay Tournament on June 9, 2018 at Sunset Farms Sporting Clay. The event is best described as “Golf with a Shotgun”. Lots of fun and makes for an enjoyable experience.